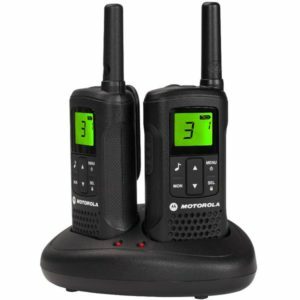 Do you need basic point to point communications from your shop floor to store room, or playground to office? 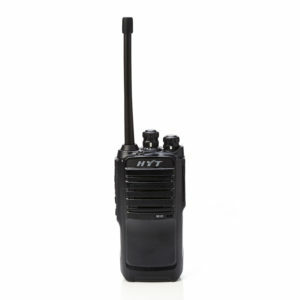 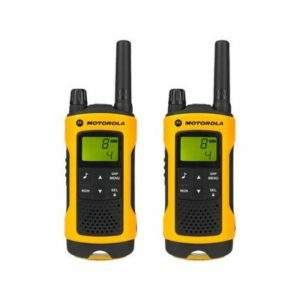 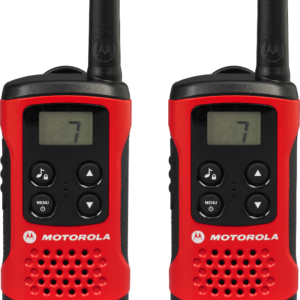 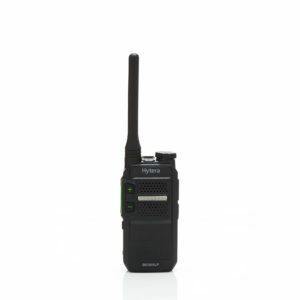 ….. then Licence free radios PMR446 radios are ideal. 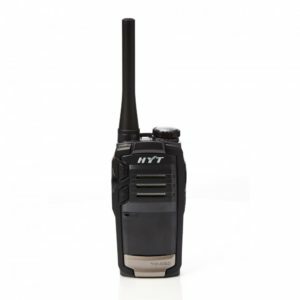 All the radios sold under this licence are capable of communicating to each other, and all of the radios are rated at .5 watt transmit power and will give approximately the same range (the smaller the antenna the shorter the range will be). 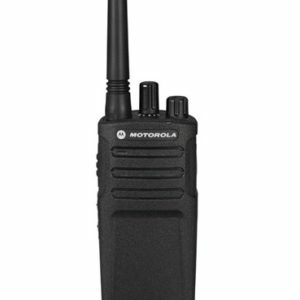 The main choice is governed by the environment the radio will be used in. 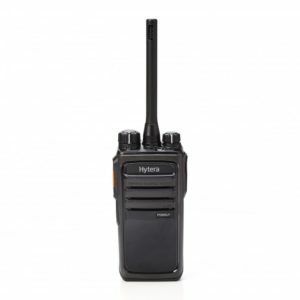 Whatever your particular working environment there will be a licence free radios best suited for you needs – CONTACT US FOR NON BIASED, FREE ADVICE.